Some of our most read blogs discuss how real estate agents must think beyond just presenting houses. For example, we recently published a blog about how at times buyers just don’t know what they want. Helping buyers discover what they want, pointing them in the right direction, is a way to provide great customer service. Another way to provide great customer service is to develop relationships with contractors. The reason? Often, home buyers and home sellers don’t know that they must get their houses up to par before a purchase or a sale. Check out 3 reasons why you should develop relationships with great contractors. Rel estate agents have clients that contractors can definitely help. But, the benefit goes both ways. Contractors, many of them at least, have clients that wish to sell their homes. By developing a great relationship with good contractors, real estate agents can find future clients. After all, who will a seller trust? The real estate agent whose photo is on the bus stop bench, or the real estate agent whom their trusted contractor recommends? If real estate agents develop strong relationships with great contractors, they can recommend those contractors to their current clients. This does a magnificent thing for all 3 parties involved: real estate agents, contractors, and real estate agent clients. 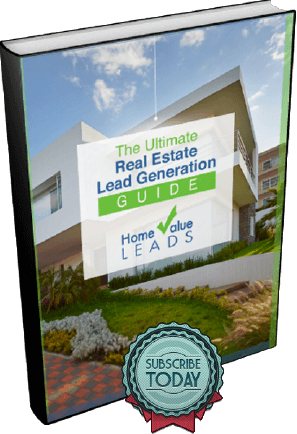 Real estate agents know they’re providing great customer service to their clients. Clients end up hiring contractors that will perform excellent work. Great contractors get jobs that they might not otherwise get. Developing relationships with great contractors makes you more of an expert. The real estate agent industry is fraught with competition. Anything that you can do to make yourself more of an expert than your competitors, other real estate agents in your area, is something that you should do. How does developing relationships with great contractors makes you more of an expert? It makes you more of any expert because through great contractors, you’re getting an education about the contracting business. The real estate industry and building and maintaining houses are different sides of the same coin. The two go hand in hand. You can’t really have one without the other. That’s why educating yourself about the contracting business, through your relationships with contractors, can lead to you becoming more of an expert real estate agent. 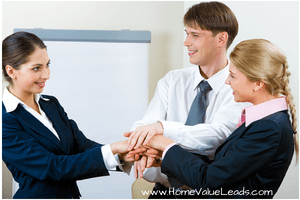 Real estate agents should work to develop relationships with great contractors. It’s a benefit to them, it allows them to know their clients are taken cared of, and it makes a real estate agent more of an expert.